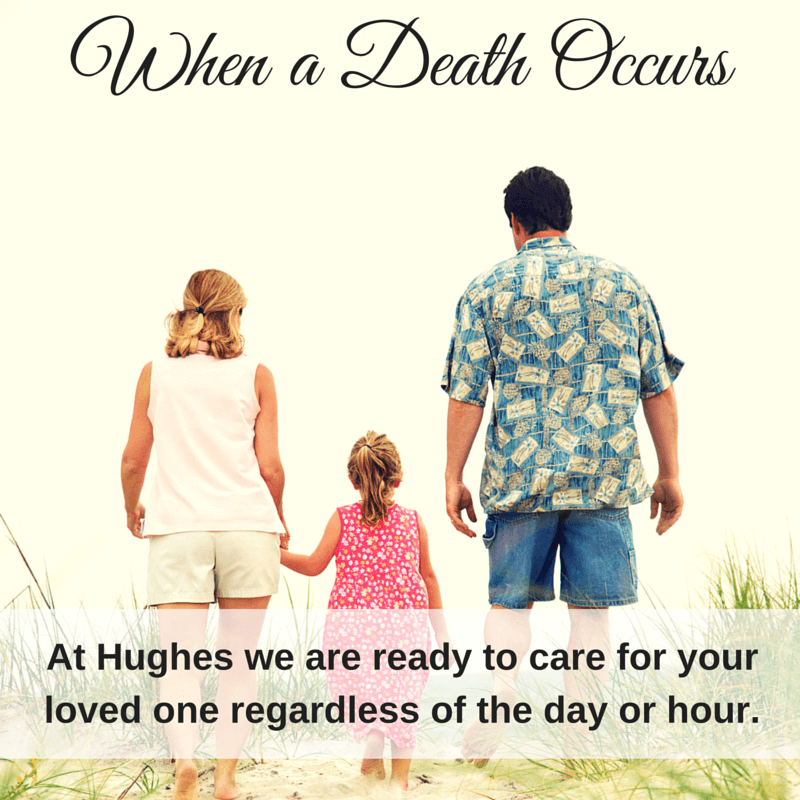 At HUGHES we believe every family deserves an appropriate and fitting service for their loved one. While a funeral is a time of sadness, it is also an opportunity for you to honor a life well lived. Our goal is to help you and your loved ones share cherished memories and comfort each other during your time of loss. We will assist you with creating a highly personalized funeral or memorial service that reflects the life of your loved one. With a commitment to the families we serve, it is our desire at Hughes Funeral Home & Crematory to pay tribute to the life of your loved one. To honor and respect the wishes of the family and the loved one with compassionate care, honoring and guiding families during one of the most difficult times of their lives with exceptional services and serving excellence. 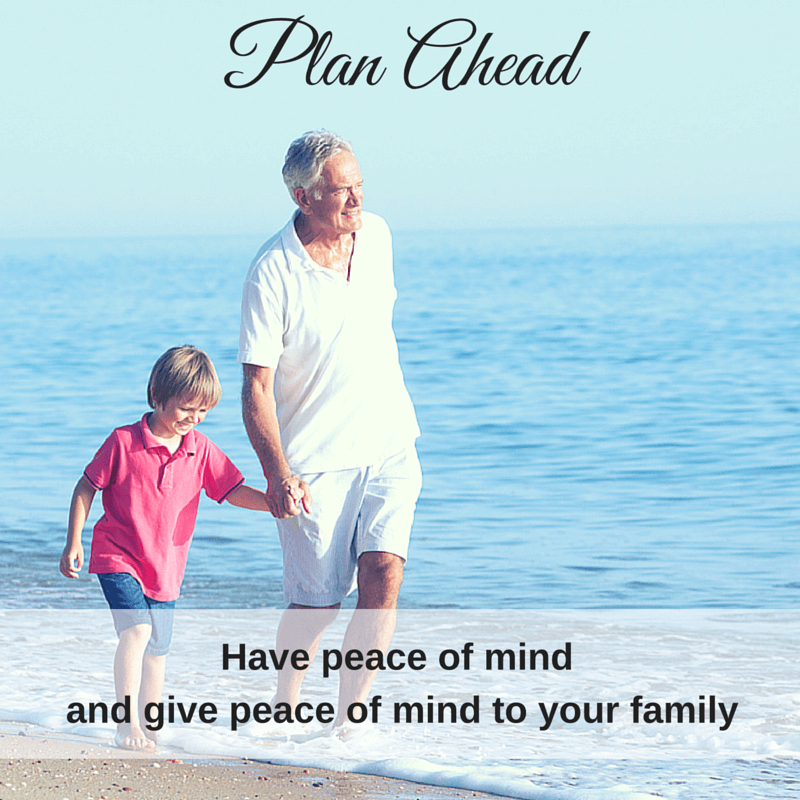 When choosing cremation Hughes offers you total peace of mind in knowing that your loved one never leaves our care and custody. 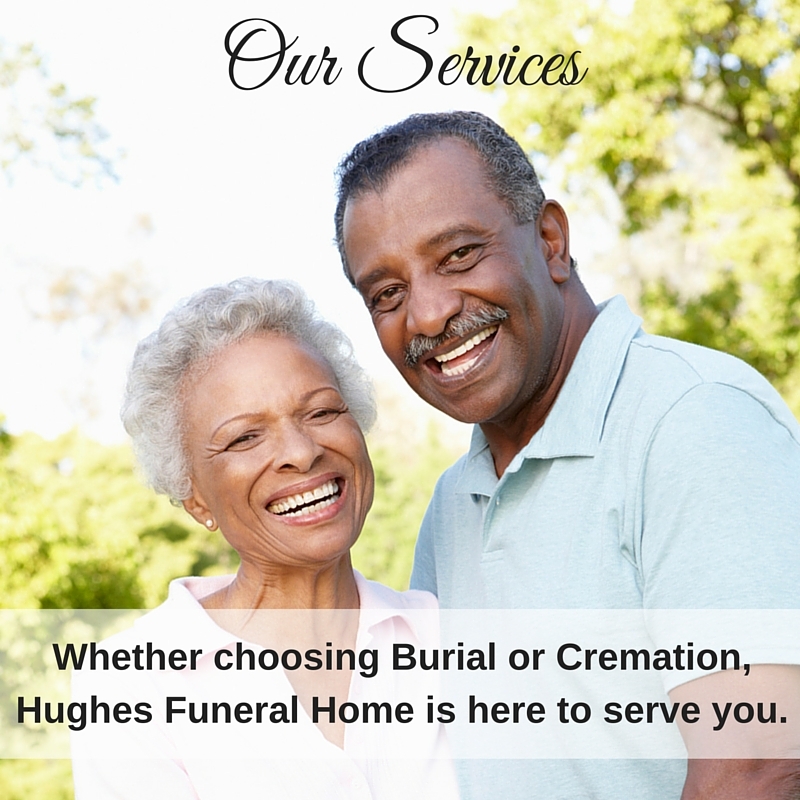 Hughes owns and operates the only on site crematory in the Daphne, Spanish Fort area.